Electrolux Major Appliances North America has been informed by the U.S. Department of Commerce (DOC) that it has set a final tariff rate of 72.41% on its washing machines imported into the U.S. from Mexico between February 2016 and January 2017. As previously communicated, the DOC informed Electrolux about this preliminary rate in November 2017. * Electrolux will contest this decision vigorously. It is Electrolux’s position that the DOC set this tariff rate by improperly citing, as the basis for this decision, a failure on behalf of Electrolux to submit data in a timely manner. 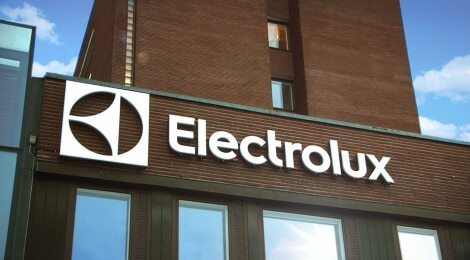 Electrolux believes that the DOC’s decision lacks legal merit, because the DOC failed to provide Electrolux actual notice of the relevant documents or the necessary timeframe for response, as required by the World Trade Organization Anti-Dumping Agreement and the DOC’s own internal guidelines. 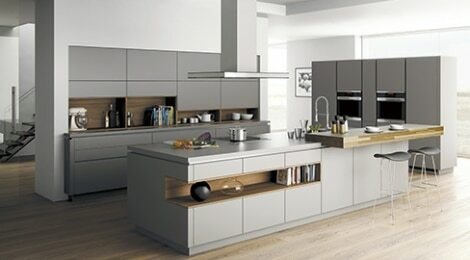 Electrolux will now appeal the DOC’s decision. If the tariff rate is not significantly reduced as a result of the appeal process, it could lead to a one-time cost of up to USD 70 million. However, Electrolux believes that the company has a very strong legal case and, at this point, will not make any provision related to this potential cost.